With the 2014 Spine Race just over 4 weeks away and Christmas in between, the focus of this weeks blog is selection, use and care of navigational tools, with specific emphasis on the Spine Race itself. This, of course, is a subjective theme, as many racers will have their own tried, tested and proven systems. In this case it is best to stick with what you know to be successful. 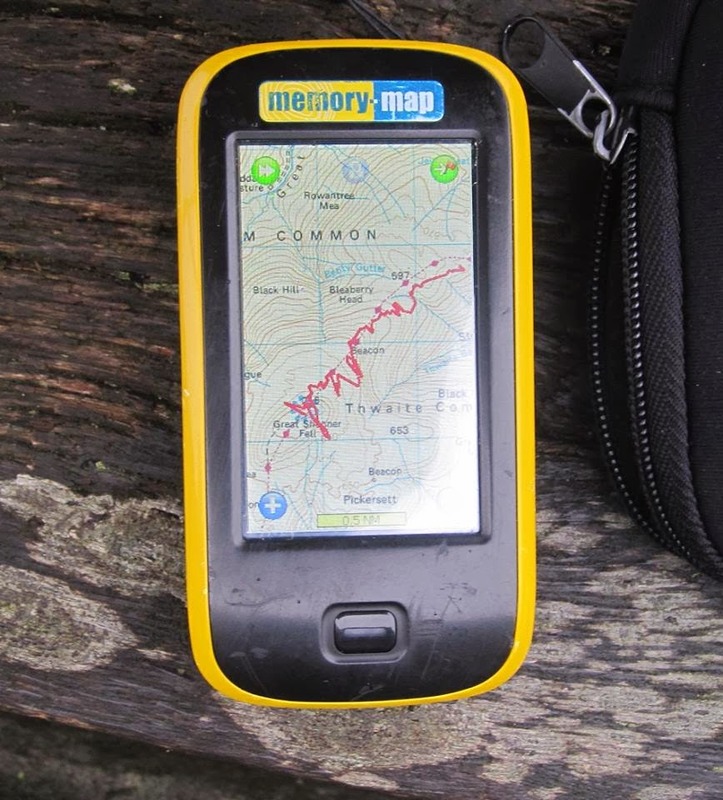 However, from my own observations and experience in the Spine (Mountain) Safety Team, I know there will be Spiners out there who might be wondering which navigational tools will be best for the race, how they work and how to look after them. In which case, this blog might offer some assistance. Harvey 1:40,000 Scale Pennine Way series (South, Central & North). 1) The Pennine Way 'corridor' is laid out as 'strips' on the map sheet, so only the area of travel needed is shown. This enables the route to fit onto just three map sheets. Compare this with Ordnance Survey maps for which you would carry a lot of extra paper. in areas where navigation is perceived to be difficult, as the extra topographical detail (contours & rocky features etc) may be of help in more efficient route finding. it is true some navigators do not get along with the Harvey maps. 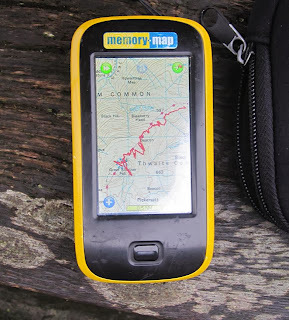 The scale takes a little getting used to (2.5 cm on map = 1km) as do the contour intervals of 15 metres, which when tired is not so easy to add up as the 10 metre contour intervals shown on OS maps. To get over this: If you need to scale a short distance use the scale or romer on your compass base plate (we shall return to this later). If you need to find out how much ascent/descent there is on hilly ground, count the thicker 'register' contours which are at 75 metre intervals (eg 3 register contours x 75m = at least 225m, but not more than 300m). 2) Harvey maps concentrate on features readily identifiable to walkers, i.e. unlike Ordnance Survey maps, features not actually on the ground such as parish boundaries [which are sometimes confused with rights of way] are omitted. 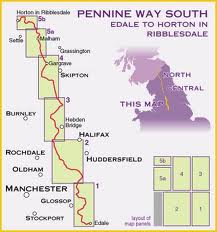 3) The Harvey maps show the Pennine Way in red, this varies from dots to a solid line depending upon the ease of route following (i.e. dots = no visible path, solid line = road). For those who prefer 1:25 000 scale, A to Z have recently published in booklet form Pennine Way, North & South. 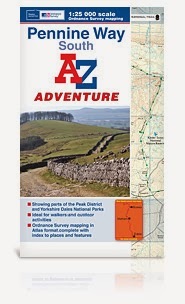 A to Z have used Ordnance Survey mapping, creating a corridor of 2 to 3 km either side of the Pennine Way. The booklets are 26cm x 24cm when opened, so are convenient for map cases, which you will need as one downside is that they are not waterproof! Efficient positioning of the map 'corridor' means weight is not really an issue in comparison with the Harvey series. Additionally, there is a useful route-planning section at the end of each booklet, indicating distances, locations of restaurants, cafes etc. Theres also a conventional index with places given a page & AtoZ style grid locator as well as a Ordnance Survey 6 figure grid reference. With the arrival of the AtoZ option, there is a useful and practical choice of mapping available for Spine Racers. Two questions arise here: One compass or two? And what features should I look for on a compass? 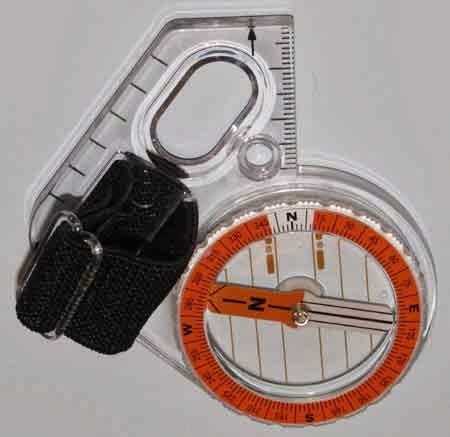 Starting with the the first: I always carry two compasses when navigating in the mountains. The reason for this was learnt the hard way when I once lost my compass on a snowy winter mountain day in the Lake District (despite me thinking it was physically tied onto the chest zip of my salopettes). I had a GPS as backup, but the problem with this was that you need to be actually moving for the GPS compass function to work properly. I wanted to stand still and plot my direction of travel but my equipment was forcing me to move in order to obtain a bearing. That day I fully appreciated how important is the ability to: Stop Think Orientate & Plan. Ok so next, what type of compass? Navigation on the Pennine Way varies from easily following signs to complete absence of path in places. Add to this a covering of snow and you are into challenging expedition route finding. Hence, I would go for a small, lightweight, orienteering style/thumb compass for the straightforwards journeying sections. For the more challenging stuff, I would switch to using a conventional walkers compass. A baseplate large enough for easier use when wearing gloves. Smooth moving and fast settling direction needle. Fluorescent markings for night navigation. Romer scales for 1:40,000 1:50,000 & 1:25,000 maps. There are lots of other compasses out there and I'm not sponsored by Silva, so there's no vested interest in my suggestions. 2) It is the modern version with 1:40,000 romer. The old version has 1:63360 inches scale. 1) Has the compass been stored next to another magnetic source. It doesn't take a stack of guitar hero Marshall speakers to ruin the magnetism or polarity of a compass. The speakers in the footwell of your car also have adequate potential to do this. Reversal of needle polarity (so that south points north & north points south) could also result. 2) Similarly, if you try to use the compass whilst under electricity pylons, this might affect accuracy. In fact other electrical devices such as mobile phones or your GPS could do the same if too close to the compass (eg in the chest pocket). 3) Metal bracelets, metal belt buckles and metal underwired bra's have could influence the compass needle (I have not tried the last one!). So when using the compass, hold it away from your body. 4) Less frequently seen, a compass needle which does not 'settle' might be affected by magnetism of underlying rocks. Although more likely is that the needle has become de-magnitised so some extent. The compass needle is a magnet and magnets do not like being dropped or banged about (memories of secondary school science lessons here). I have a fabric sleeve which slips over my compass when I'm not using it. This also helps prevent the base plate becoming scratched and opaque. 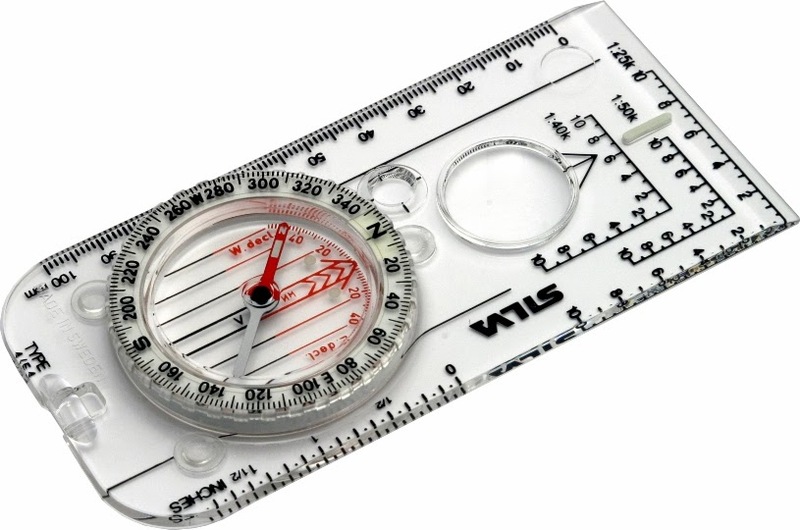 4) It helps to think of the compass as a precision instrument which will reward the user with accuracy and longevity. But if your compass is the same one you had when you did your bronze DofE award with the scouts, then it might be time to retire the old workhorse and buy a new one. A wristwatch should also be included in your navigational tools. Estimating the time for a navigation leg is an important factor in determining your progress along that leg, or indeed whether you have gone too far. Your watch doesn't need to be anything flash...like one of those nice (but expensive) Suunto's. It just needs to be reliable, waterproof and have numbers or hands which light up. This last feature is desirable so that during fading dusky evenings or moonlit nights you don't need to ruin your night vision by switching on the head torch before you need to (for this reason ex-military guys are very keen on head torches which also have a red-light function). 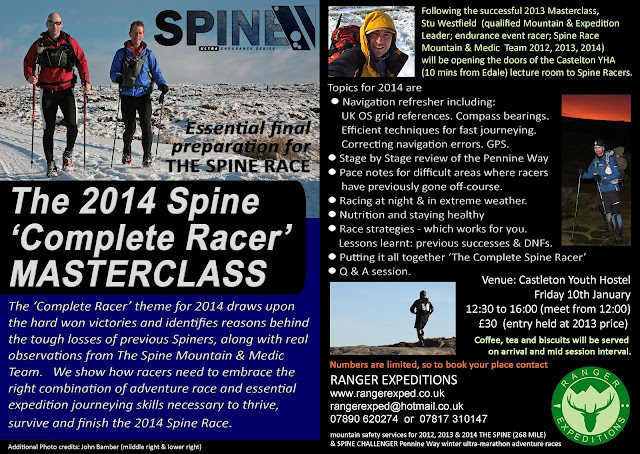 GPS is on the Spine Race compulsary kit list. The times I find a GPS most useful is for quick position relocation using the grid reference screen. Mostly my GPS is switched off and kept in the top of my rucksack. For me, by using a map and compass I am observing and connecting with the environment, which enhances my enjoyment of journeying. Simply following a GPS tracklog would distance me from this experience and lessen my pleasure in being outdoors. But following a tracklog at night or white out, with no actual path or other visual reference features is not an efficient strategy. There are varying position triangulation inaccuracies depending upon satellite availability and overhead tree canopy. Also consider what the the actual tracklog on the GPS screen represents in real life...it could be 50 metres wide or more! Therefore to register off-track the actual route taken can and does weave from side to side, thus wasting time and energy. Hence, my GPS unit is one of the most basic and inexpensive. 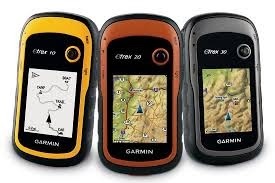 It is the older version of a Garmin E-trex10. At the other end of the scale it is possible to spend a small fortune on the latest units and mapping packages. It is essentially similar to the basic model, but with the additional option to download maps (at extra cost) and a colour screen. For Spine Race conditions I would seriously recommend additional waterproofing, no matter what the manufacturers claims are in this regard. In the 2013 Spine several GPS units completely failed due to water and condensation ingress, at times and in circumstances when they were most needed! 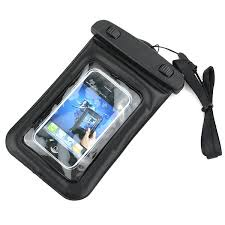 There are some good transparent weather proof bags available inside which mobile phones and GPS units can be both stored and used. It would not hurt to also add a sachet of silica gel to soak up condensation build up within the bag...as the unit will be transferred from cold/cold &wet outdoor conditions to warm indoors and back outside again, several times during the race. On Friday 10th January in the comfort of the Castleton Youth Hostel we shall be offering our 2014 Spine 'Complete Racer Masterclass'. The 2013 masterclass was very successful, with all participants either finishing, or implementing techniques learnt to progress to advanced stages of The Spine. Starting at 12:30 until 16:00 (meeting from 12:00 onwards) the 2014 session will be a relaxed afternoon indoors with a mix of presentations, demonstrations, Q&A opportunities and informal discussions over coffee/tea. Our aim is to help racers implement energy saving techniques and efficient strategies across the whole racing skills set. We also include a last minute brush up on navigation with course specific examples. In summary, enabling Spiners to race further & faster. Drinks and biscuits refreshments will also be served.